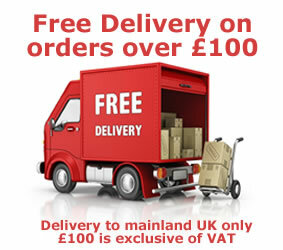 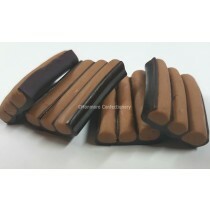 Maku Laku Confectionery is a Finnish confectionery company that distributes produce a broad range of different liquorice treats to the UK such as Liquorice sticks and Organic Liquorice. 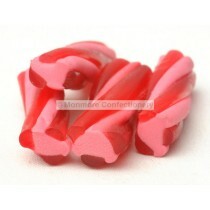 Monmore Confectionery sell a diverse range of these wholesale sweets which you can sell in your shop or just buy them for yourself if you have a sweet tooth. 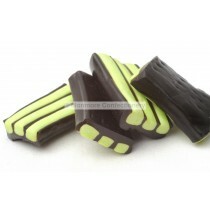 Maku Laku’s liquorices are sure to be a popular choice with both kids and adults alike with products like Apple Liquorice Stripes, Cherry Liquorice Twists, Liquorice Flowers and Mint Liquorice Stripes. 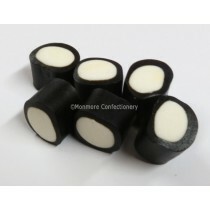 They make for ideal pick n mix sweets as well so Monmore Confectionery is the place to be when it comes to all things liquorice. 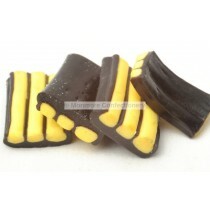 Maku Laku has been operating for just over 20 years and have been constantly improving their liquorice as well as introducing an organic flavour to its customers. 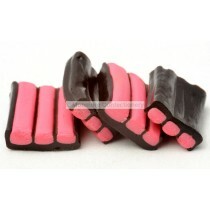 If you are ever looking for a liquorice brand with variety Monmore Confectionery have got you covered.